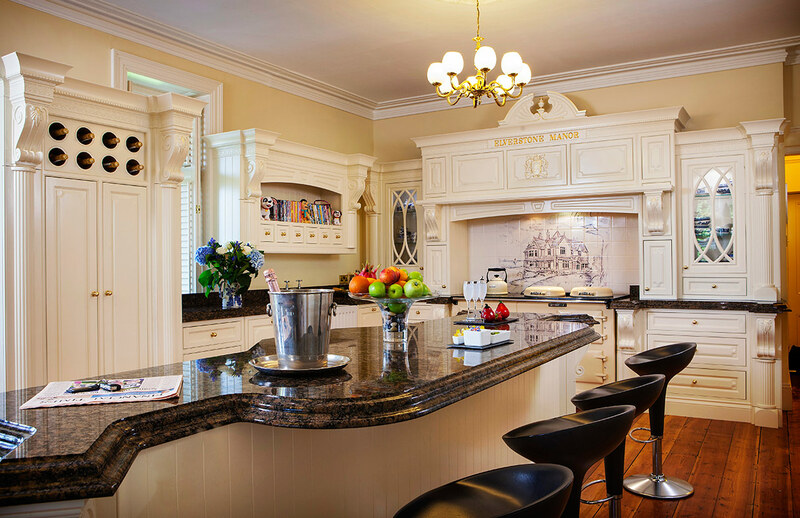 Even after 44 years of installing traditional, bespoke, luxury kitchens for a whole range of customers, it’s always intriguing to discover what their main reasons were for choosing Broadway Kitchens. Whether sitting on the sublime sun terrace or the cast-iron balconies of the Isle of Wight’s Elverstone Manor, you’re surrounded by uninterrupted views of the serene, twinkling blue of the English Channel. On the horizon, cross-continental ferries drift beneath a clear azure sky. With a vista such as this, I can’t help but wonder how my customer managed to achieve such opulence... and I can’t help but ask. Chris Hartley told us: "…my mother was a cleaner and my father was a postman so life was tough in the East End of London where any thought of a luxury bespoke kitchen was just a silly pipe dream." Chris worked hard following a career in a number of roles in a multinational engineering company but started to achieve success as soon as he went into business. Realising that he’d be better off earning money for himself than for other people, Chris entered the world of commercial property and now has a portfolio of over a million square feet with little finance on any of the properties. “Not bad for a boy from the East End!” he remarks. 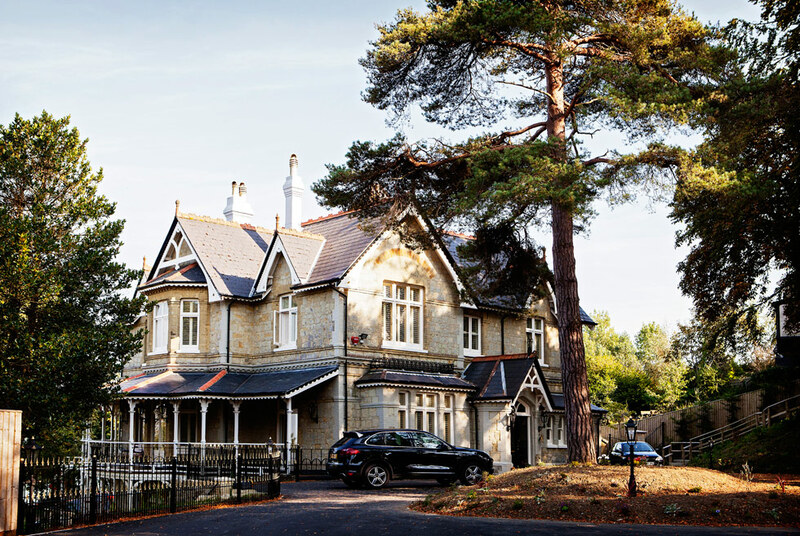 Chris’ recently purchased Victorian home originally belonged to Lord Elverstone, before being converted into a hotel and then later a boarding school with over 90 pupils. Over many years, successive owners had spent very little to preserve the fabric of the building and it had fallen into disrepair, but Chris was quick to see the potential. Ironically, the lack of ‘improvements’ since it was first built had allowed almost all of the original features to remain intact and the external appearance was almost ‘as built’. 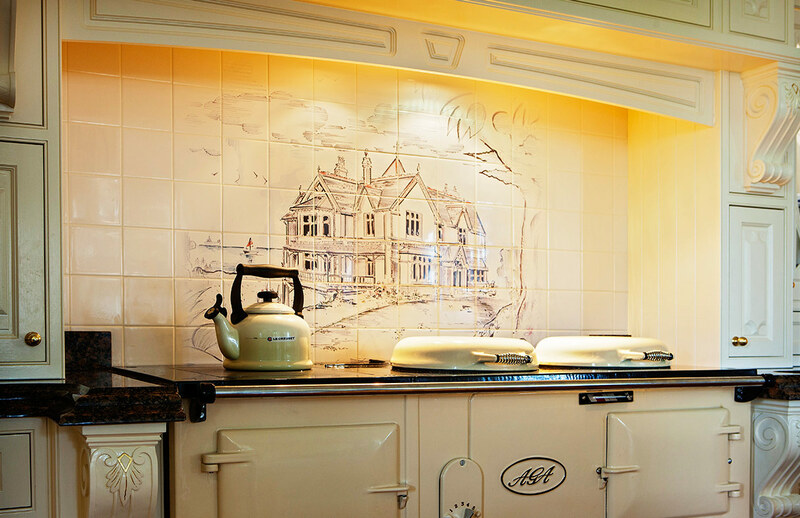 Do you feel that it is a kitchen that you and Angela deserve after all the years of hard graft? “Not at all,” responds Chris, “it’s not what we deserved, although we love every bit of it and it’s designed to suit us - it’s what the Manor House deserved. It is a befitting compliment to the original Manor and puts back the love that so obviously went into all the original design features. It is now our main residence and we love it, if we ever decided to buy another house I would make Broadway my first choice for the kitchen. Would you have ordered without visiting our manufacturing workshops and one of our kitchen showrooms in Brentwood Essex or Sutton Coldfield? 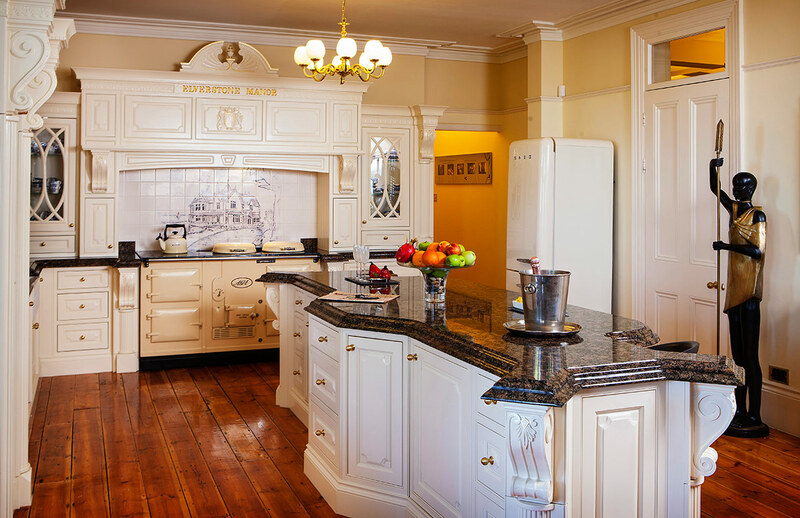 Chris is quick to answer, “It was initially the photographs of real customers’ traditional luxury kitchens throughout your website which drew us to Broadway, but you and your son made us feel so much at ease when you first came to visit us that Angela and I felt comfortable in reciprocating by making the journey and we certainly weren’t disappointed. Your showroom, the evident dedication of your craftsmen in the carpentry workshops plus the obvious passion that you display and the quality of your products were reassuring clinchers. Thank you for your time, Chris.